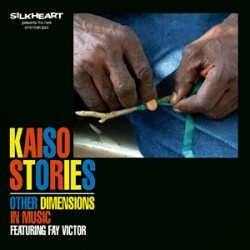 Vocalist Fay Victor explores her Trinidadian roots in the company of Other Dimensions In Music on Kaiso Stories (Silkheart, 2011). In this interview, Victor talks about the chance meeting that led to the new CD; how she melded the calypso music of Trinidad with the experimental jazz she’s known for; and the many projects with which she’s currently involved. Learn more at www.fayvictor.com. Tracks used in this episode: Maryanne; John Gilman Wants Tobacco; Three Friends’ Advice; Nora; Saltfish; We Is We. 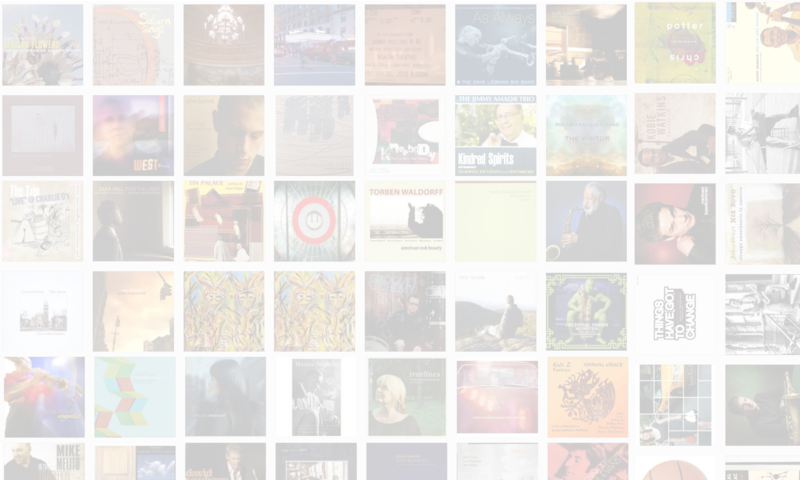 NOTE: Fay is performing tonight (April 11, 2011) at 7 p.m. with Dominic Lash at Clemente Soto Velez Cultural Center, 107 Suffolk Street, NYC, as part of the Evolving Music Series. Please note that this is a new location for the series. Also on the bill: Theo Bleckmann & Jay Clayton (8 p.m.); Charles Gayle’s Forgiveness (9 p.m.); Arts for Artestra (10 p.m.). Yaaaay Fay Victor! Kaiso Stories is a great record! Hopefully she and ODIM will record again! Thanks! I second that wish.